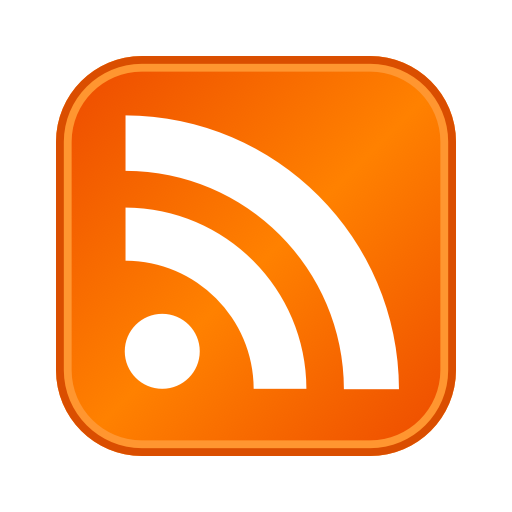 The RSS integration allows you to subscribe to an RSS or Atom feed URL and receive updates in Slack. Feeds will be fetched periodically, and new items will be posted to the specified channel.Feeds can also be managed from within Slack channels. Type /feed help to get started.